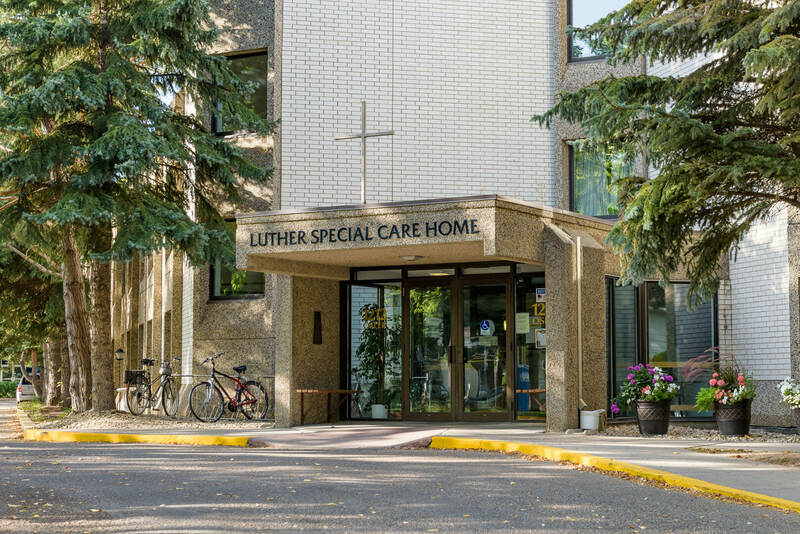 Founded as Lutheran Sunset Home of Saskatoon in 1955, LutherCare Communities has grown to serve more than 1,200 residents and clients each day in locations across Saskatchewan. 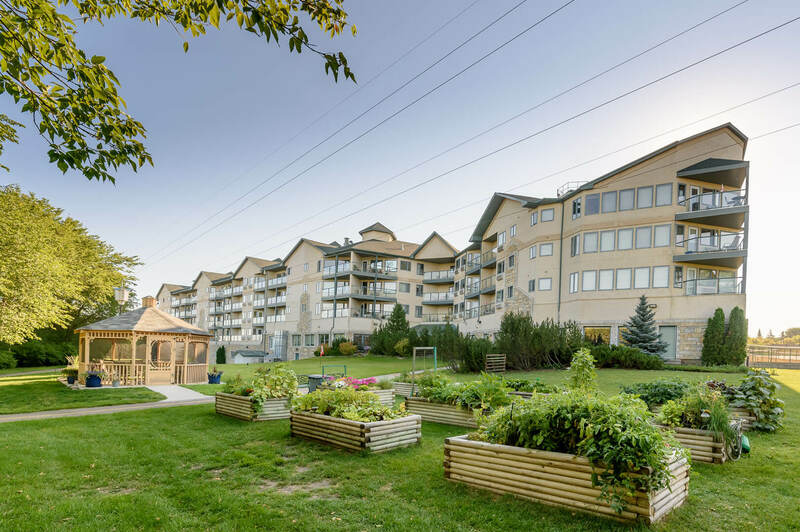 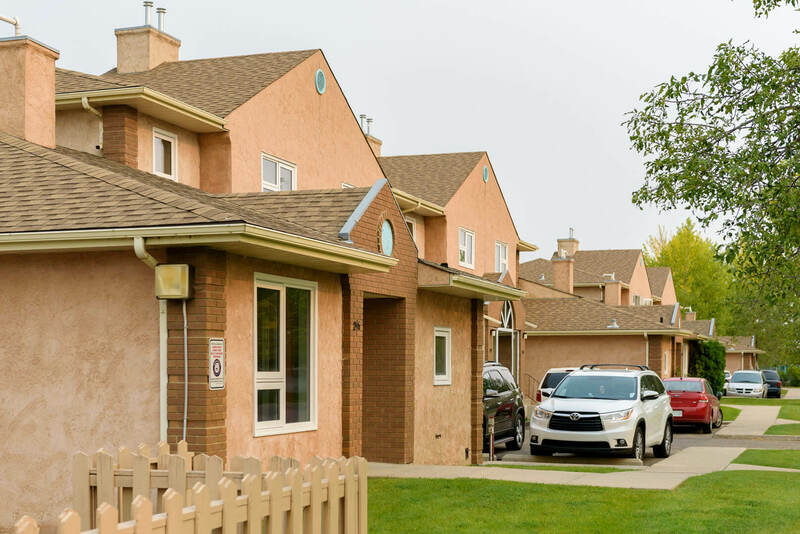 Our services include long-term nursing care, community day programs, seniors’ housing, home support, intermediate care homes, group living homes, and subsidized family housing. 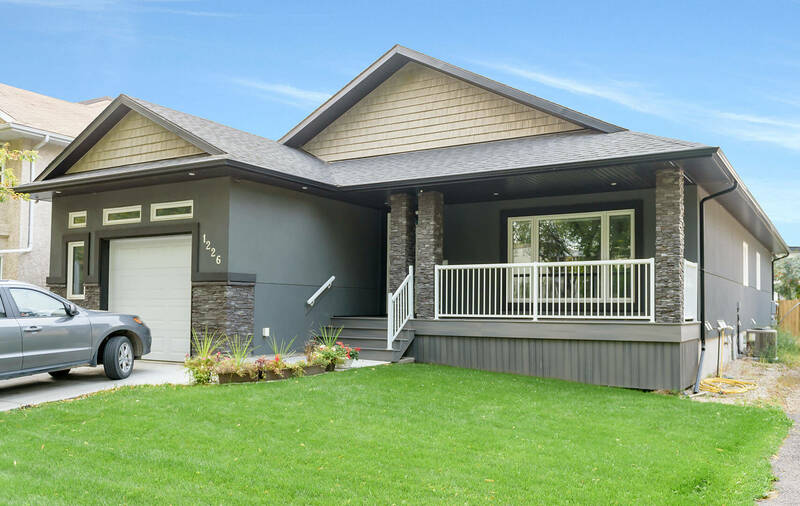 These services are fully accredited, showing our commitment to excellence.